So I really love all of those pretty Christmas decorations - you know the ones that come straight from Pottery Barn or the like, but in my house, I would much rather put up cute little Christmas crafts from my kiddos. 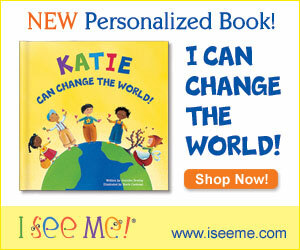 Yes, I'm that girl. Oh, and I also don't do white lights. So this year we have been making tons of Christmas crafts and decorating our house with them. 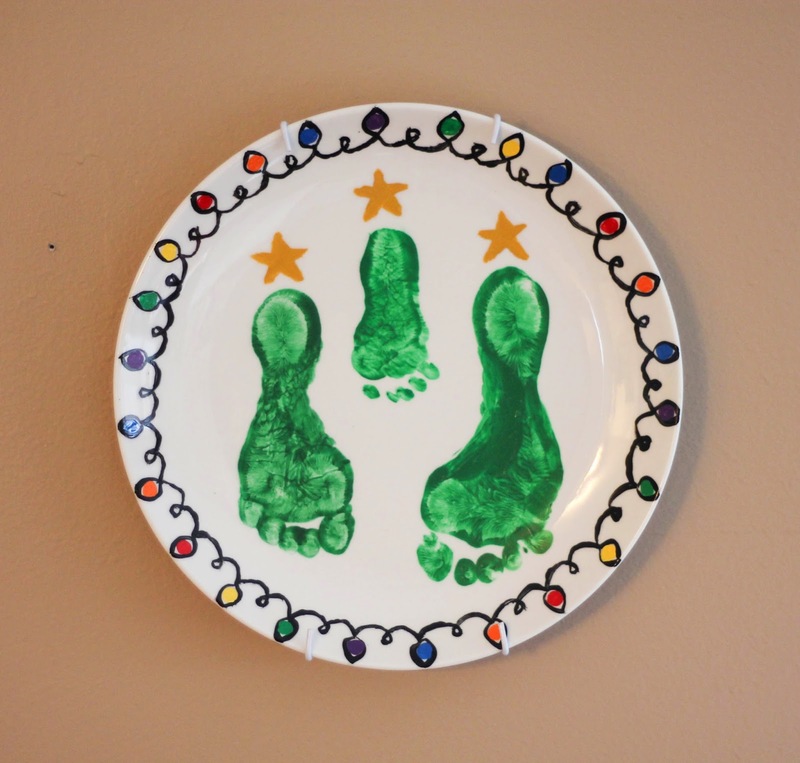 Along with the usual reindeer feet, Christmas tree made out of handprints, and a much more, I knew I wanted to make a Christmas plate that I could put up year after year and smile every time I looked at it. Of course I searched Pinterest for ideas but I actually ended up creating my own thing - shocking, I know. Oh my goodness, I just love looking at those sweet feet!! I hand painted all of the ornaments around the plate then it only took 50 a few times to get those feet perfect.